It's one of those trips that when you tell someone about it, nine times out of ten they'll say, "I've always wanted to do that!" So here's your chance to follow along with us while we travel on the "Mother Road" from the Santa Monica Pier in California, to downtown Chicago in Illinois. 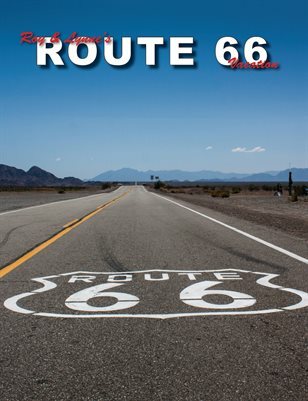 This is 80 pages of fantastic, full color pictures from our Route 66 journey.